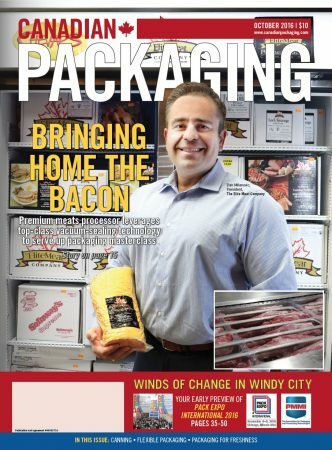 Back in 2008, Canadian Packaging magazine first visited up-and-coming meats processor The Elite Meat Company, to see how its facility upgrades and capital investments had helped it grow its foodservice business. As of 2016, the Federally-inspected meat and poultry processor has seen its sales continue to rise with more consumers craving its high-quality peameal bacon, select meat cuts, ground beef, diced beef, breakfast and BBQ sausage offerings, among many other products. From Left: The Elite Meat Company’s president Dan Milanovic, plant manager John Longo, and director of sales Peter Daly strike a pose in front of the hardworking iSeries thermoforming system, manufactured by the Swiss-based food packaging machine-builder VC999, at the company’s 28,000-square-foot meat-processing and packaging facility in Ajax, Ont. The success has prompted the company to once again expand its facility and add more top-notch equipment via capital investments, and evaluate opportunities now presenting themselves in other Canadian and American markets. 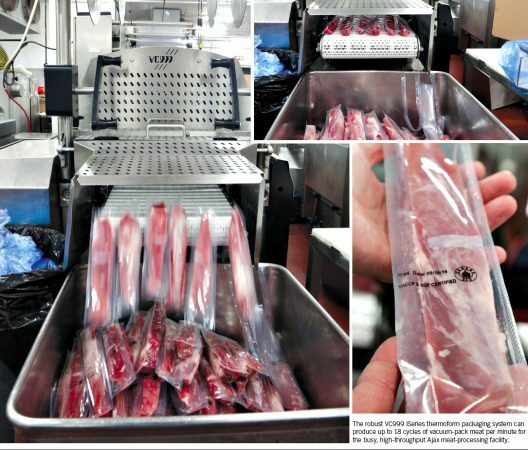 The Elite Meat Company plant’s new iSeries thermoformer from VC999 enables the company to achieve extended shelf-life for its premium-quality pork tenderloin portions. 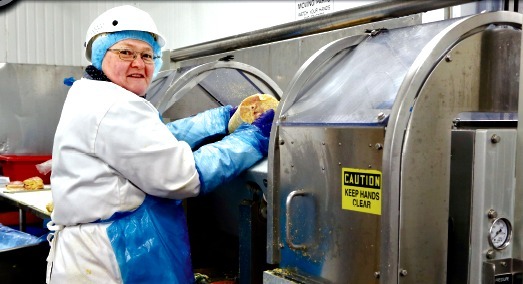 The high-quality, precision-cut peameal bacon processed at the federally-inspected Ajax facility is one of The Elite Meat’s bestselling products in the foodservice market. now 28,000 square foot facility with 54 employees, upgraded in 2015 by an additional 10,000-square feet and more automation. The facility is recognized as HACCP (Hazard Analysis Critical Control Points) and SQF Level II-certified and is a Canadian federally-inspected facility. “Approximately 50 percent of our production is beef, 45 percent pork, which includes peameal bacon and breakfast sausages, with the remaining five percent taken up by processing veal, lamb and poultry consisting of chicken and turkey,” explains Milanovic, adding that Elite Meat produces some 335 SKUs (stock-keeping units) in total. 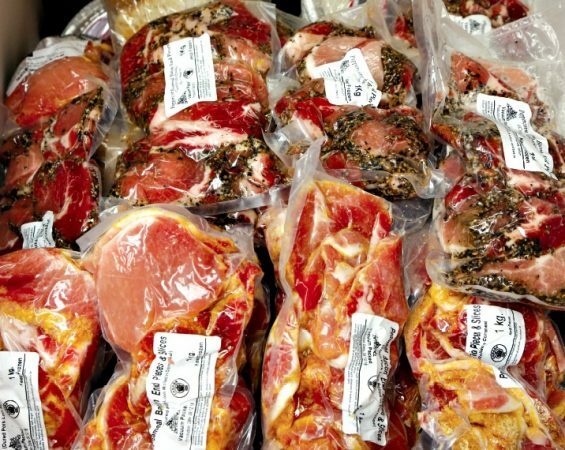 Along with peameal bacon, the company provides custom processing and packaging of fresh and frozen pork, beef, lamb and poultry for the retail, foodservice and further processing industry. Meat products are delivered and processed to the facility daily, though the pork cuts destined for the production of pea meal bacon require a special 48-hour minimum immersion in proprietary brine, created in 1972 by the Milanovic brothers’ father, who continues to play an active role at Elite Meat. 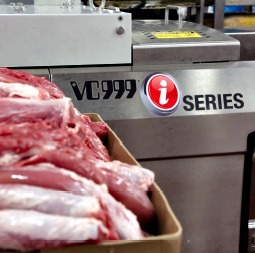 Workers at The Elite meat Company’s 28,000-square-foot Ajax facility hand-load select cuts of pork tenderloin onto the bottom film of the company’s iSeries thermoform machine purchased via the Canadian arm of Swiss manufacturer VC999. While some may compliment the company’s growth, Milanovic says the growth strategy has been more of a tortoise than a hare plan. He says that as a family business, his parents instilled a philosophy of having to work hard and smart to achieve objectives and goals. “While there are businesses who subscribe to the adage of jumping in with both feet for the sake of increased volume, we have always taken a more strategic approach,” explains Milanovic. “We carefully evaluate the pros and cons of all opportunities and decide if, in both the short- and long-term, will benefit or hurt our business. Elite Meat last expanded its facility in 2015, effectively doubling its production output—triple of what it was back in 2008. Despite the considerable growth, the company considers itself to be methodical in the way it prepares for change, with Milanovic citing how it decides whether to accept new customers, researching whether or not the sudden influx of a large customer could upset the flow of the rest of its production schedule and output to other customers. 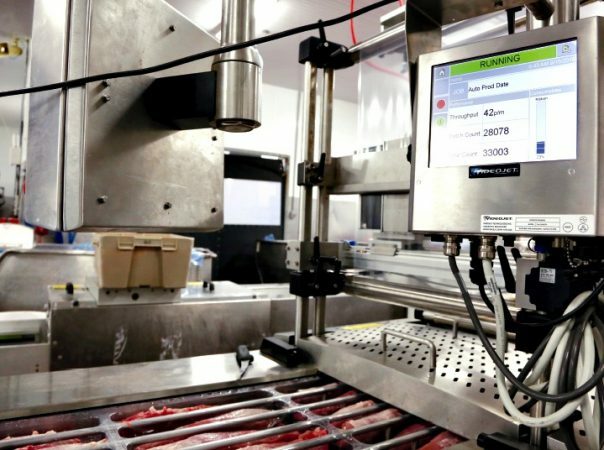 Set atop the VC999 iSeries thermoform machine, a Videojet coding machine applies best-before dates and lot code data onto the as-yet-to-be-applied top web film of the pork tenderloin packs. 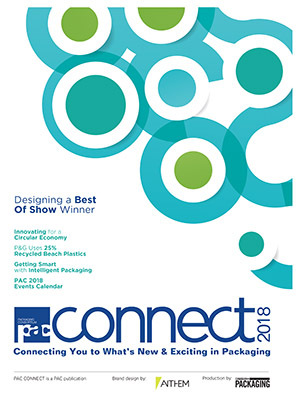 It’s the same thoughtful process the company utilized when it came time last year to make a capital investment purchase of a third packaging machine—the iSeries thermoformer from the Canadian operations of Swiss-based VC999. 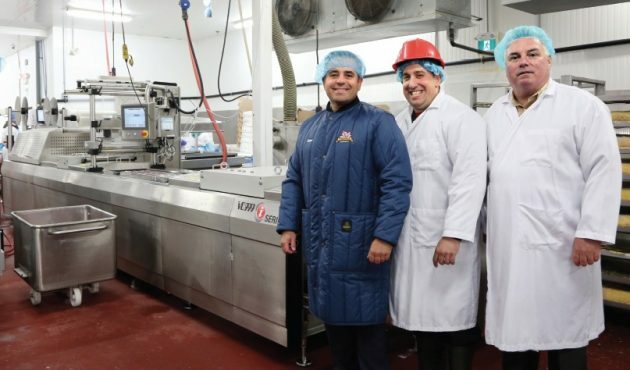 Elite Meat and VC999 have been working together since 2002, when the meat processor first purchased a single-chamber automatic vacuum seal machine and shrink tank, later adding a double-chamber vacuum seal machine. 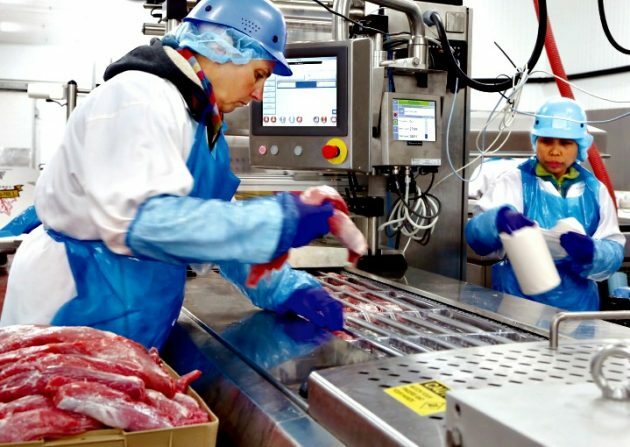 After the large facility upgrade in 2006 also expanded Elite Meat’s processing, cooling and freezing potential, it added a state-of-the-art Rollstock RS320 thermoformer from VC999. 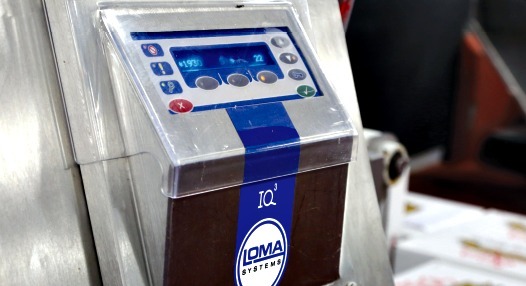 The Ajax plant employs several IQ3 models of high-sensitivity metal detectors from Loma Systems to ensure optimal product safety and quality assurance for its boxed products. 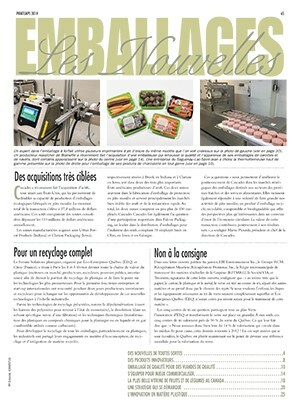 The decision to invest in an iSeries thermoformer was born not only for the need to expand the Elite Meat production capacity and capabilities, but also with an eye to expand into new markets and channels. “We have continued to do very well in the foodservice channel,” relates Milanovic, adding that his company continues to receive queries and encouragement from consumers and retailers who seek their products out, particularly Elite peameal bacon. 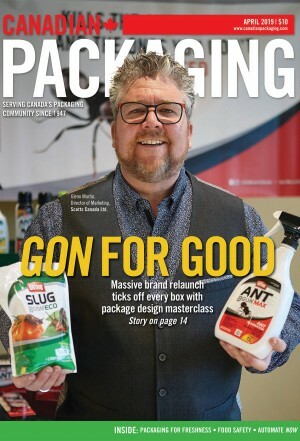 “When we examined our interest in the retail segment, we knew we would have to increase our packaging capability which meant changes and additions to the packaging equipment,” says Milanovic. He stresses, however, that his company is not involved in the retail market segment at this time, nor does it have any plans to do so—just that it wants the capability to do so should the objectives change. Even then, despite already owning and continuing to operate a VC999 vacuum chamber machine and RS320 thermoformer, Milanovic says that when it came time to purchase another thermoformer, they wanted to look at all their options. 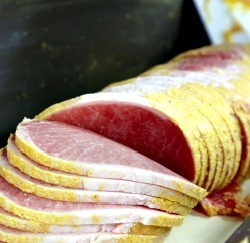 The Elite Meat plant employs the Ross brand of forming equipment from Reiser to shape the large cuts portions of peameal bacon into a more rounded shape before the slicing. He says they met with all the major thermoforming machine manufacturers at a recent PACK EXPO tradeshow in Las Vegas, each of whom set up tours for Milanovic to visit non-competitive meat processors to get a first-hand look at their particular equipment in operation, as well as an opportunity to talk with the operators of the equipment to get their personal feedback. “It wasn’t a quick decision for us,” notes Milanovic. “We met everyone, we talked and asked questions and after several months with all our facts in front of us, we made our decision. 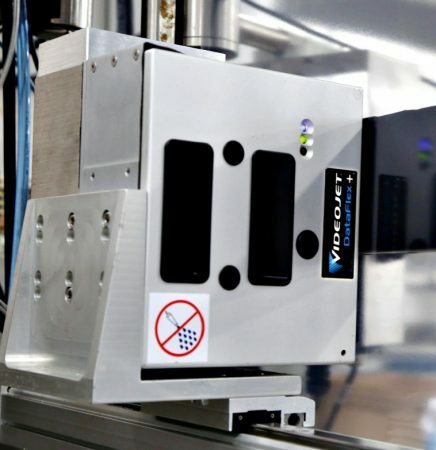 “The number one thing I took away from meeting the machine operators, was the ease-of-operation of the iSeries thermoformer machine,” Milanovic explains. “The praise I heard about the iSeries gave me even more confidence in VC999. Vacuum-packed and sealed on the newly-installed iSeries thermoform machine from VC999, frozen peameal bacon end pieces and slices, including the spicy new peppercorn bacon cuts, are displayed at the Elite Meat’s in-house retail shop. For Elite Meat, Milanovic says he was also impressed with the back-up features, noting that the iSeries is connected to the internet meaning VC999 can perform a machine diagnostic from its North American headquarters in Kansas City or anywhere in the world, for that matter. “There’s also a camera provided with a waterproof case that can be plugged in to remotely visually show VC999 any issues which, along with the direct access link to the internet, can help them get the machine up and running—downtime doesn’t profit anybody,” says Milanovic. to generate high-gloss, high-resolution images on top of the flexible films and labels applied to the processed vacuum-packs. He says that the flexibility of the iSeries line was also a huge factor for the company. Noting that Elite Meats packs pork tenderloin, pork backribs, buckeyes, sausages and peameal bacon on the new iSeries, exactly as it did on the RS series, “now we can run the products through it much faster, knowing that it also provides a better seal giving the products a longer shelf-life,” says Milanovic. VC999 calls the iSeries the most innovative, intelligent, interconnected and integrated machine on the market, and features a full range of machines with frame lengths from 7.2 meters up to 12 meters with web widths from 320mm up to 720mm. Boudot says the iSeries thermoformers can work at speeds of 16 to 18 cycles per minute contingent on the application. The mechanical design of the iSeries is constructed with solid-frame stainless steel, with removable panels, and an incline surface with a smooth finish that makes it easy to clean and maintain. 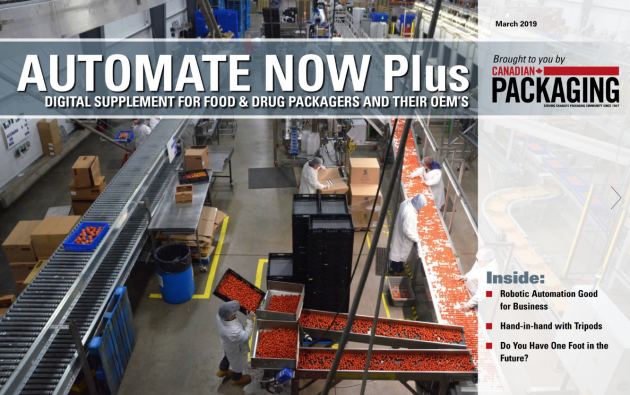 There is also a completely new and innovative two-stage high-pressure LLP die-lift system that provides power and precision while developing 15 tons of closing pressure with its intensifier technology, that provides customers like Elite Meat with excellent forming and sealing results across the board, regardless of what product it packs. Boudot says the Milanovic brothers were looking for a thermoform machine that had better speed than the one they had purchased in 2008—one that also possessed superior seal technology to reduce the number of rework packaging. Another bonus is the iSeries’ ability to easily switch between thin plastic film and thicker rigid film without the necessity of die adjustments. According to Boudot, the iSeries was designed with the operator in mind. “Not only does it feature quick and easy access to all areas including the high-end vacuum valves, it also has swing-out pneumatics, is grease-free and requires low maintenance,” relates Boudot. The robust VC999 iSeries thermoform packaging system can produce up to 18 cycles of vacuum-pack meat per minute for the busy, high-throughput Ajax meat-processing facility. block grinders from Butcher Boy, and Weiler brand mixer/grinders from Provisur Technologies. The equipment must be dependable and fully operational to ensure delivery deadlines are not missed. He says that by increasing the amount of trimming produced on the boning line, he has also increased the sausage production capacity. “It’s a chain reaction,” smiles Milanovic. “Because of that one new piece of equipment, we now have the capacity to substantially grow our entire business. A Handtmann PVLS 125 cutting machine uses a double-belting system to create gaps between individual sausage portions that are cut at speeds of up to 1,500 pieces per hour. Elite Meat company director of sales Peter Daly recalls starting at the company 10 years ago, sitting down with the Milanovic’s to strategize how they would maximize and grow with the equipment they had. the sake of potential low margin volume growth. “We saw some large and small processors close after becoming too heavily committed within the retail segment. Both Daly and Milanovic agree that maintaining its focus in foodservice has been key through these past years of growth. try and meet their price-point expectations and hence, margin. “To date, these opportunities, although tempting, could threaten the valuable brand equity that we have worked hard to create over the past 40 years. From Left: The Elite Meat Company director of sales Peter Daly; president Dan Milanovic; VC999 Canada Ltd. Ontario regional sales manager Danielle Ladouceur holding a pack of pork tenderloin sealed on the VC999 iSeries thermoform machine; and Elite’s plant manager John Longo. By not compromising the brand quality and pricing all products fairly to all customers, we believe that our customers and those consumers who know our product are confident that we will not compromise our quality,” Milanovic notes. While Elite Meat is now confident that it has the packing equipment in hand should it decide to take on the retail market, Milanovic says that the strategy for growth also includes plans to enter the foodservice market in the U.S.
Milanovic is very pleased with the performance of the VC999 iSeries, as well as the flexibility options it affords Elite Meats. “The iSeries from VC999 does more than simply package our meats in a clean and efficient manner that gives every package a high-quality look to match the high-quality meat inside. “Thanks to the option of gasflushing, we could pack directly into semi-rigid trays and create reclosable packaging,” sums up Milanovic. 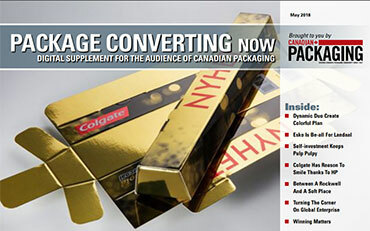 “This new high tech thermoformer can help make our packaging even better than it was in the past—the sky’s the limit.